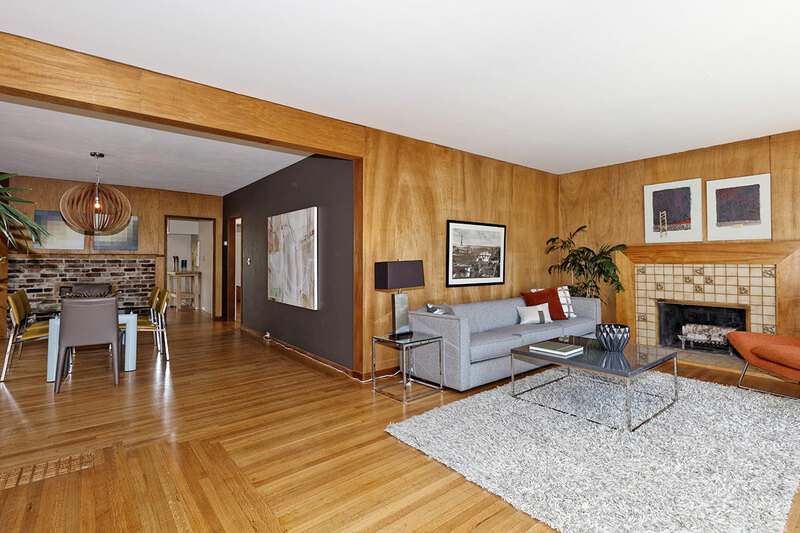 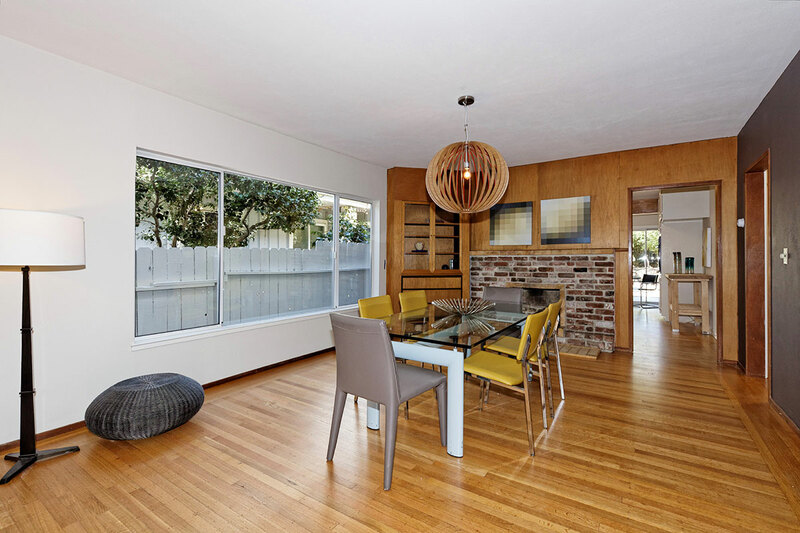 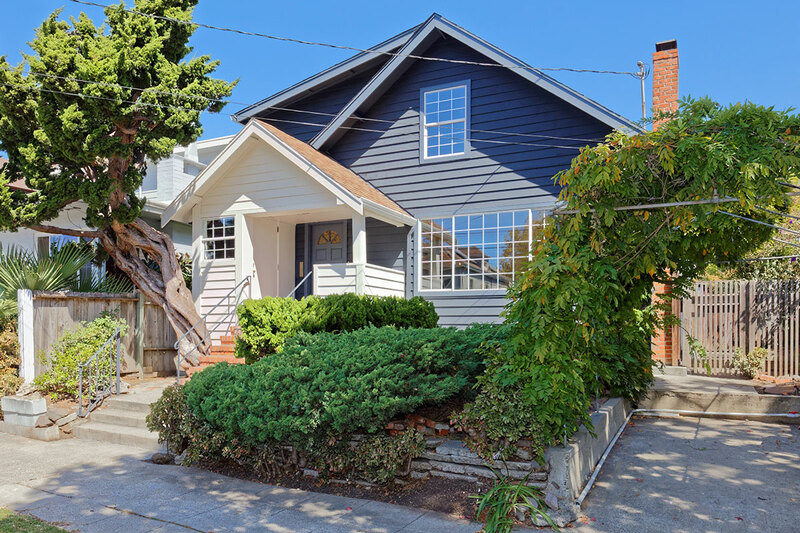 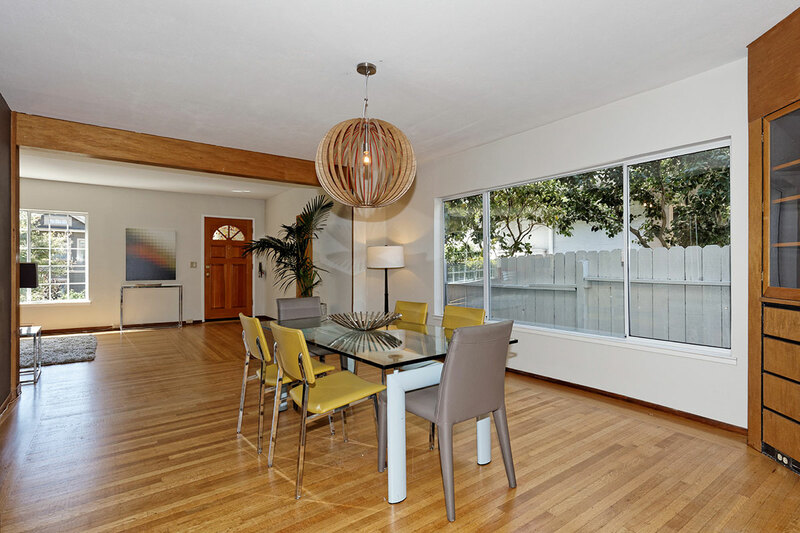 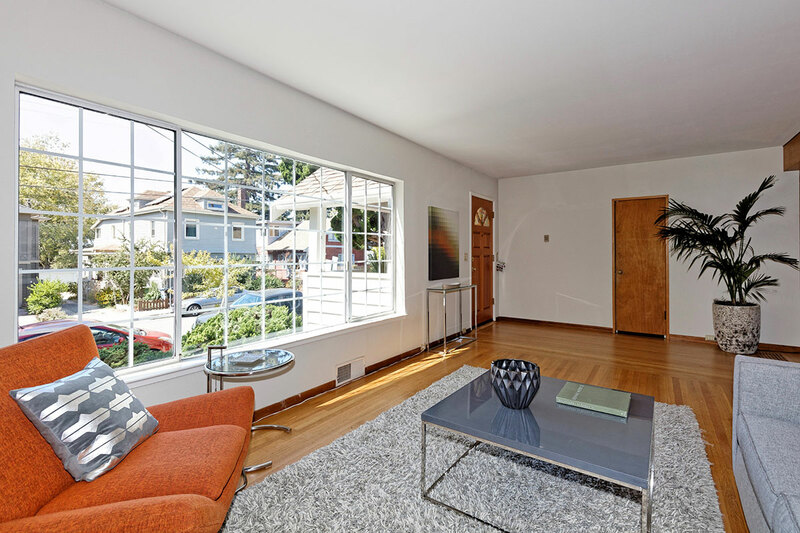 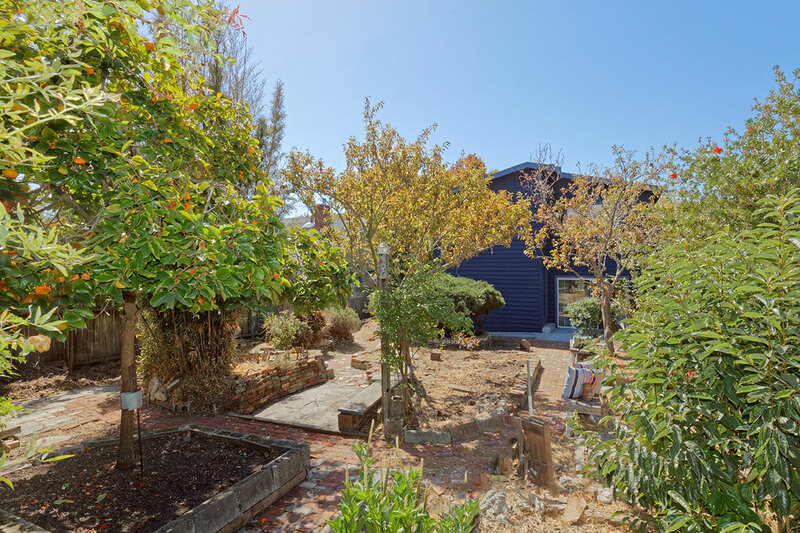 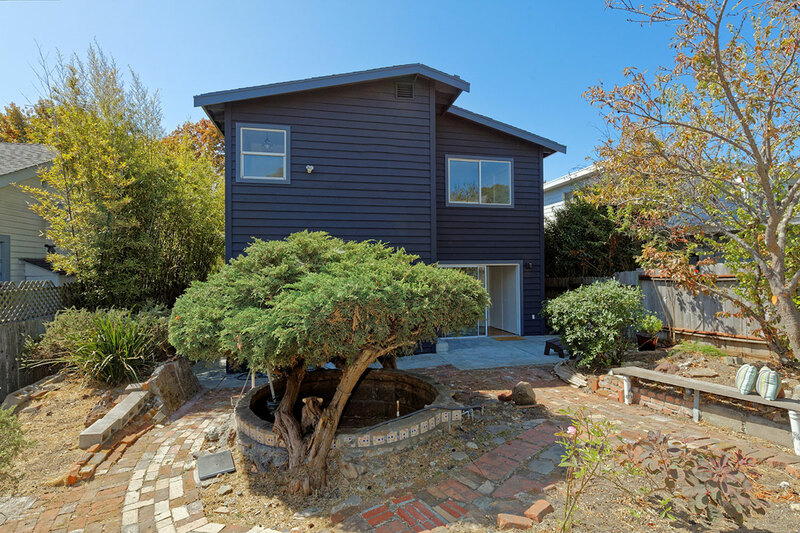 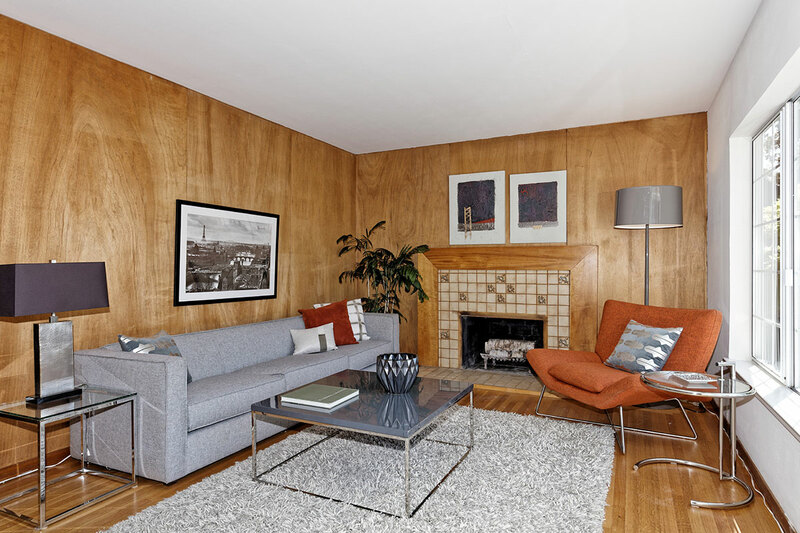 Enter inside this North Berkeley home to open plan living rooms with refinished hardwood floors, two fireplaces and excellent light. 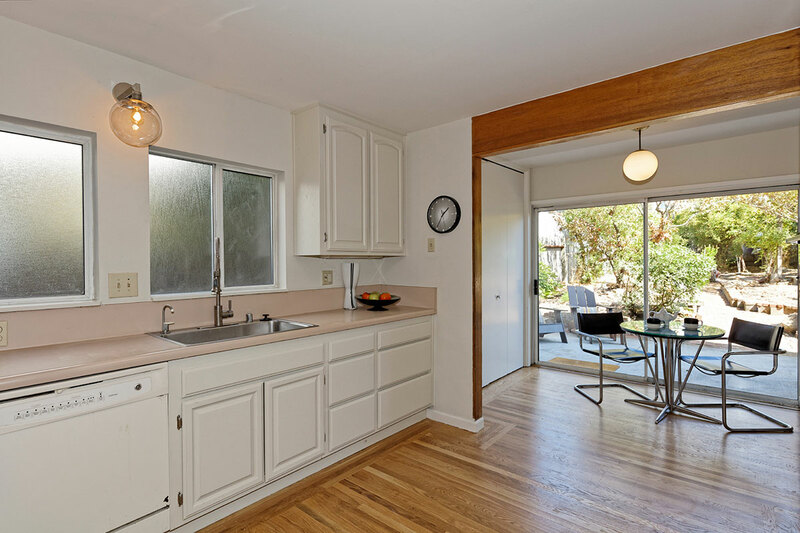 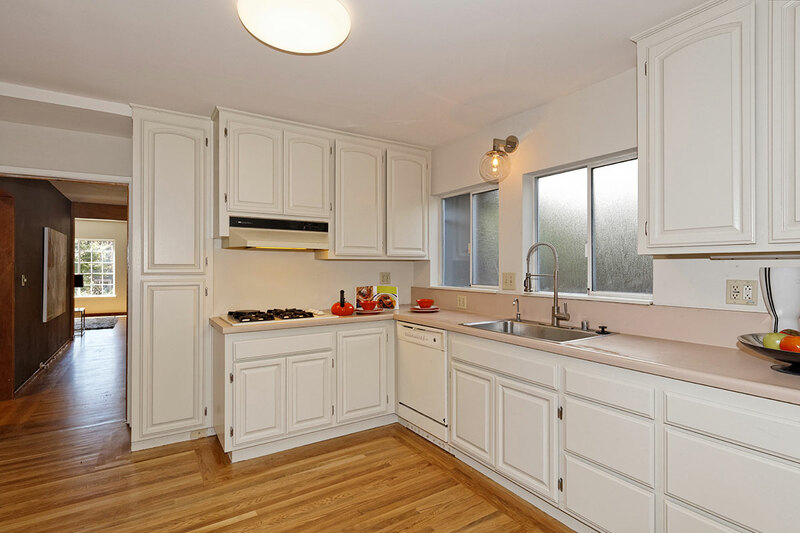 The large eat in kitchen has new hardwood floors, fresh paint and plenty of storage. 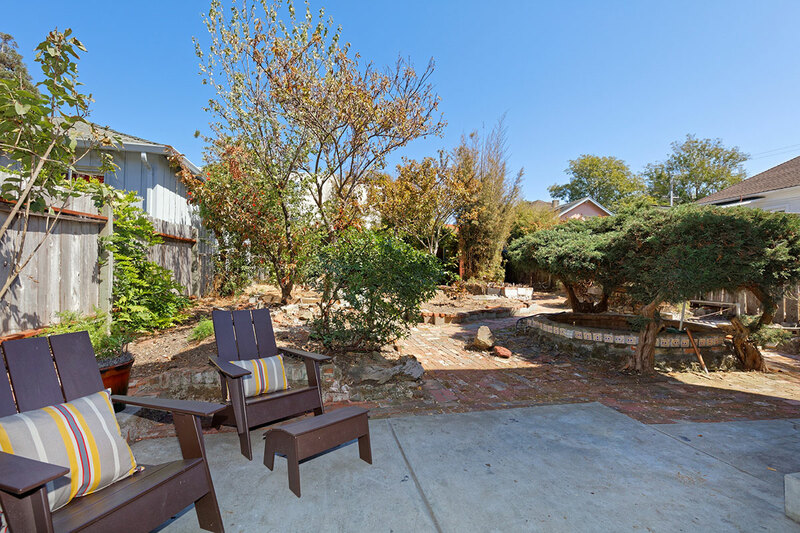 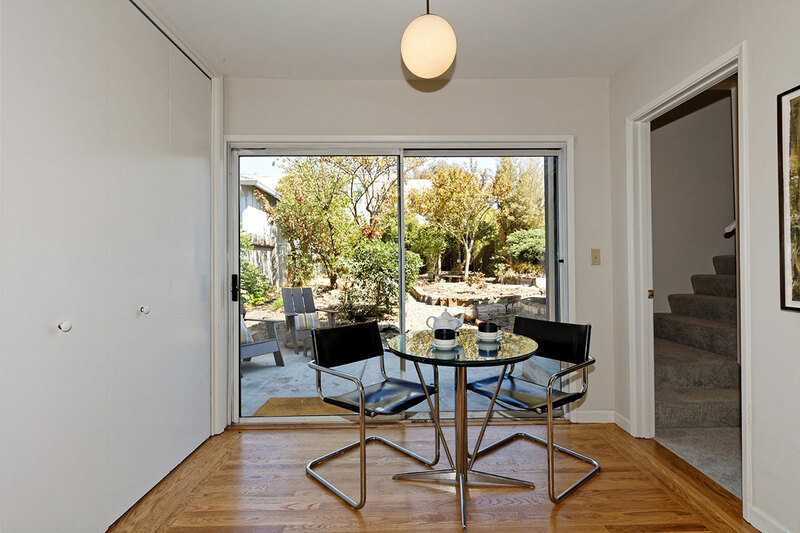 Step outside through sliding glass doors onto a level patio to enjoy open air dining and the expansive back yard. 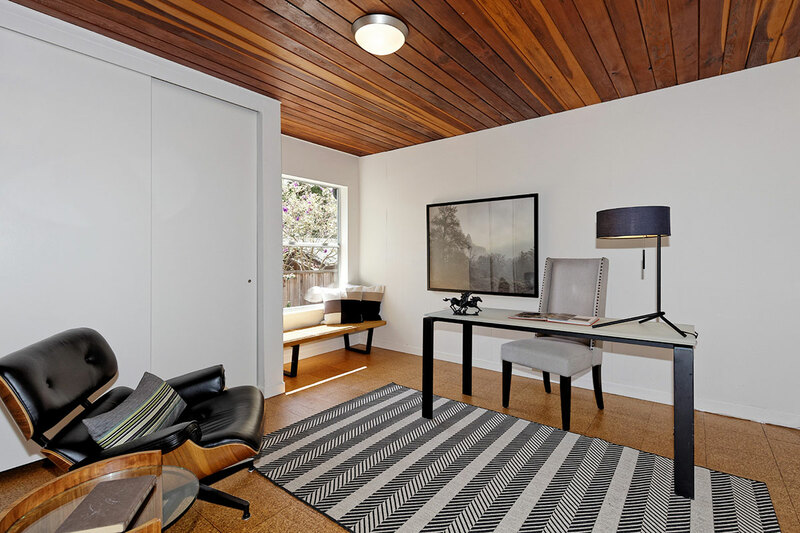 The main floor second bedroom with wood ceiling and cork floor is perfect for guests or home office / studio. 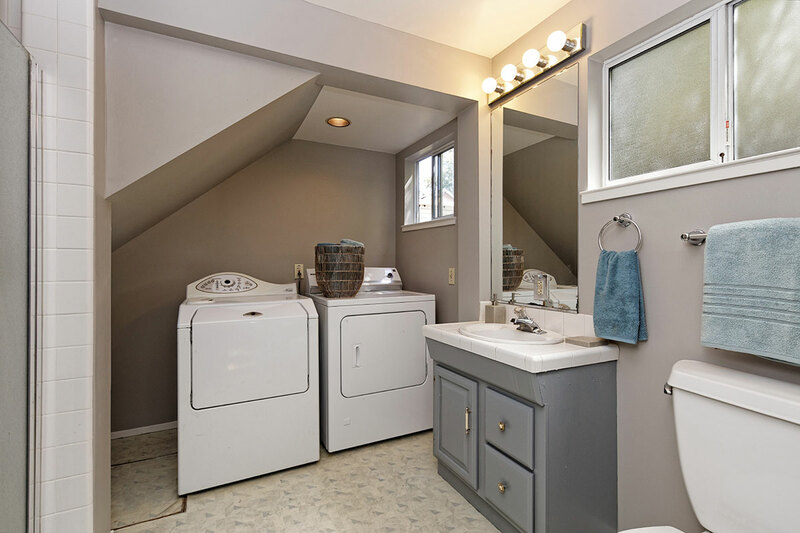 The Master Bedroom on main floor has an ensuite bathroom and laundry area. 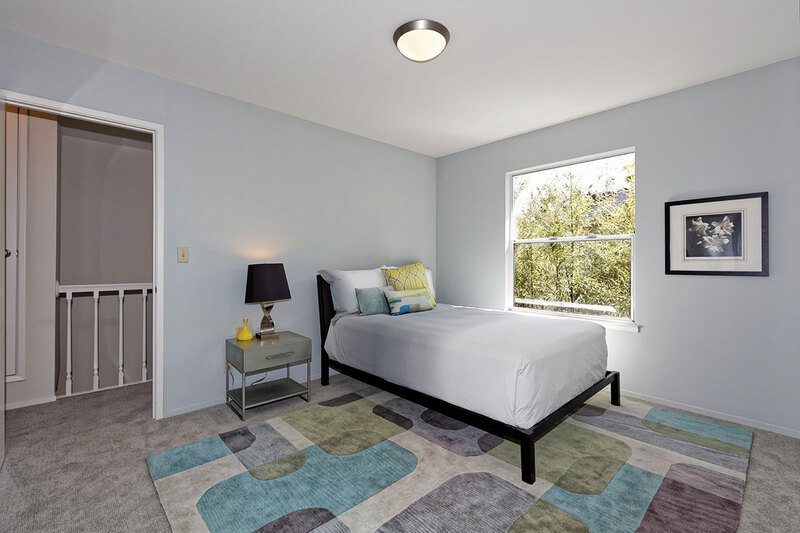 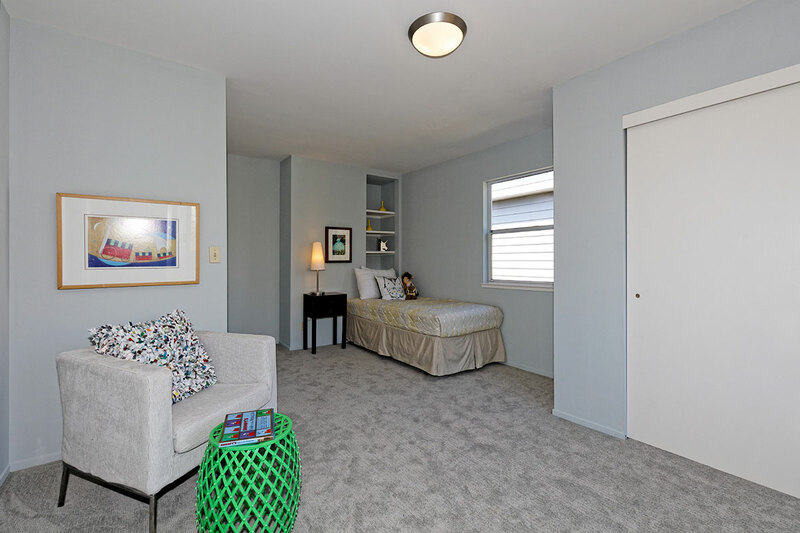 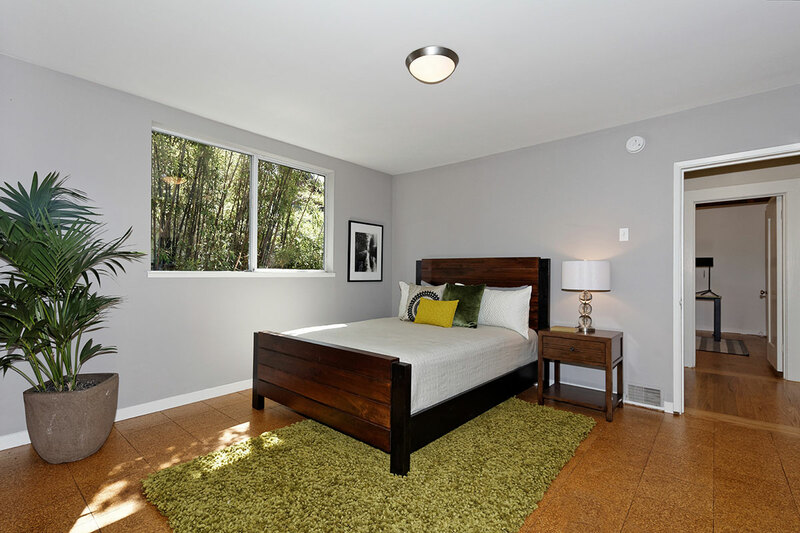 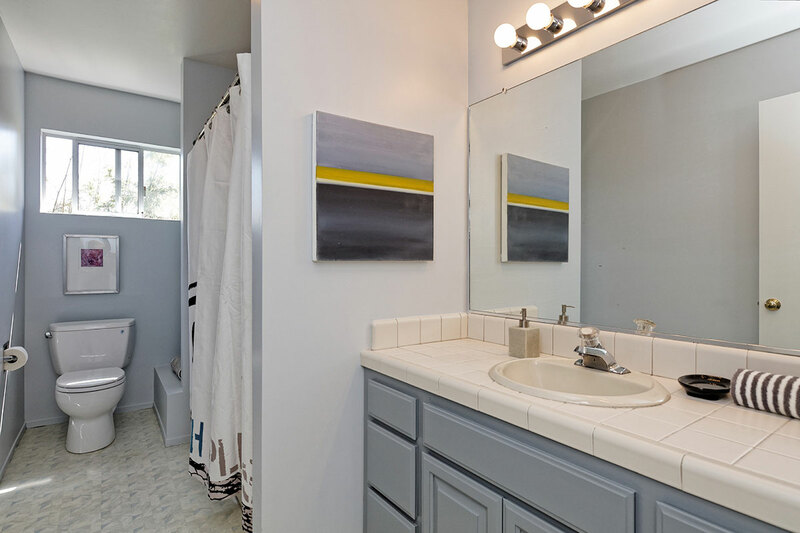 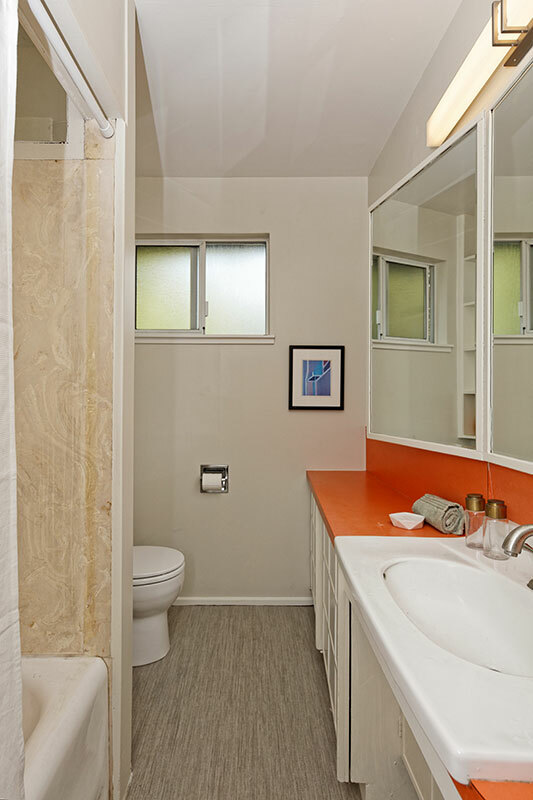 Two large bedrooms and an additional bathroom upstairs offer a variety of living options. 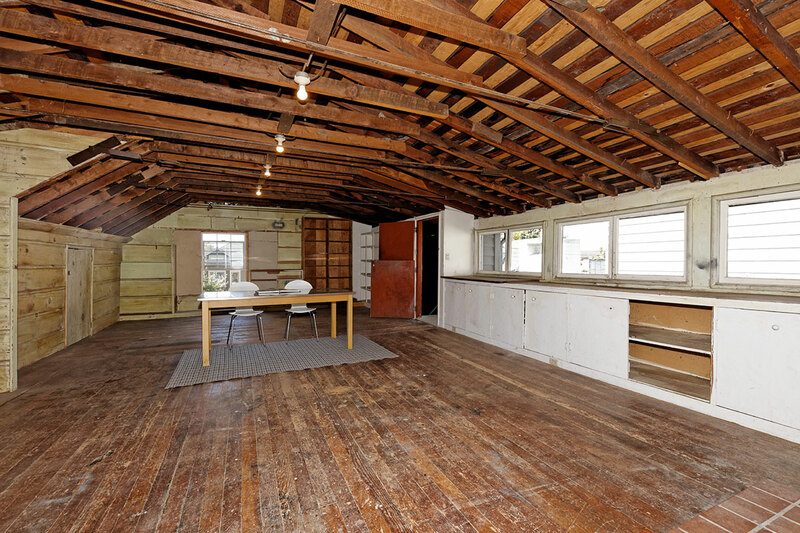 The huge undeveloped attic, previously used as workshop and weaving studio has interior access from the house as well as its own exterior entrance. 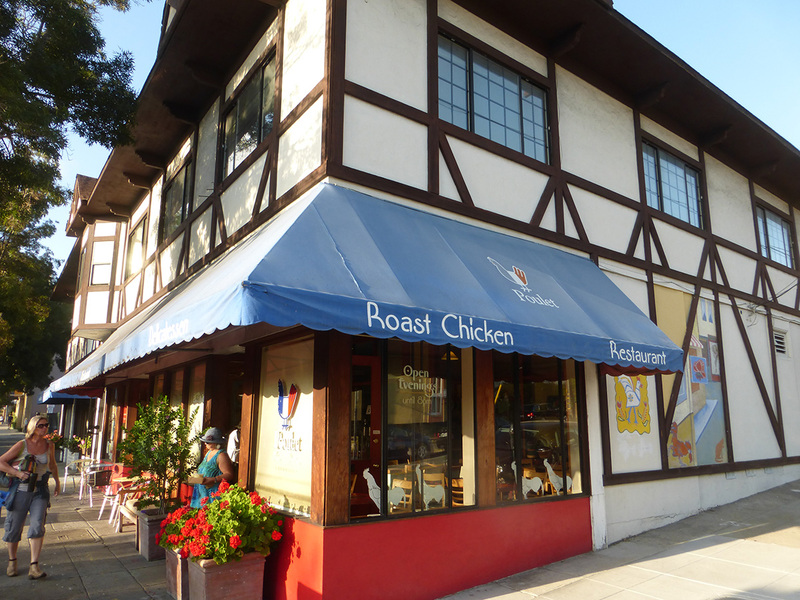 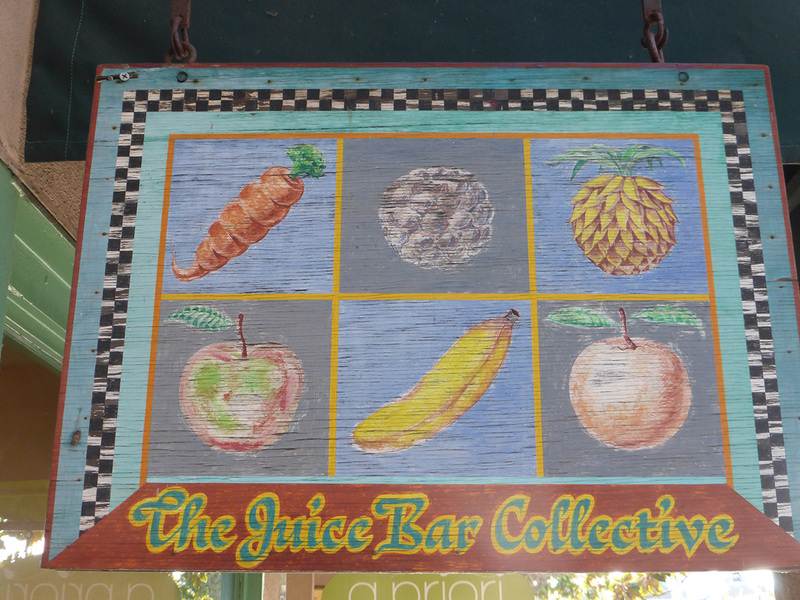 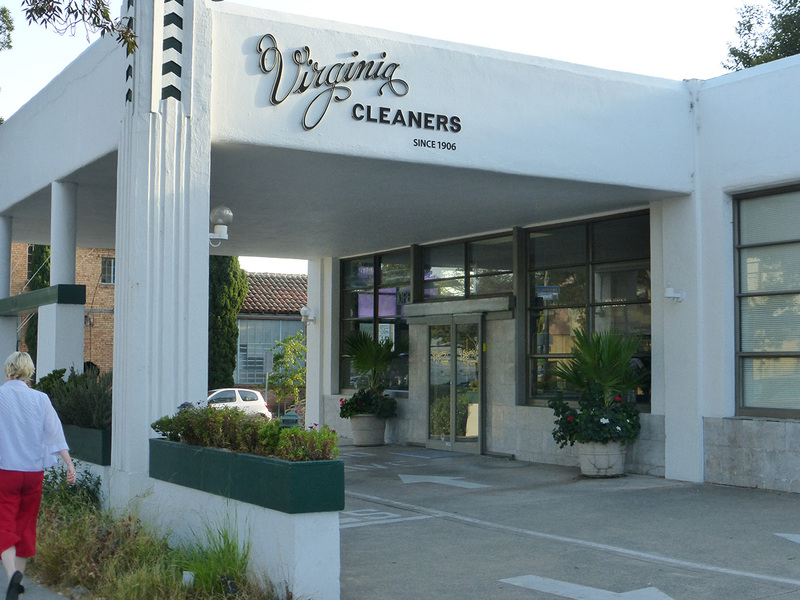 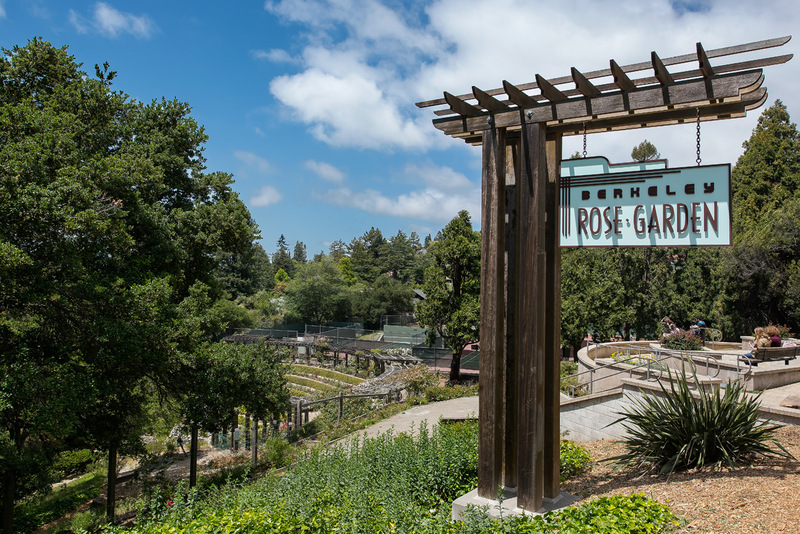 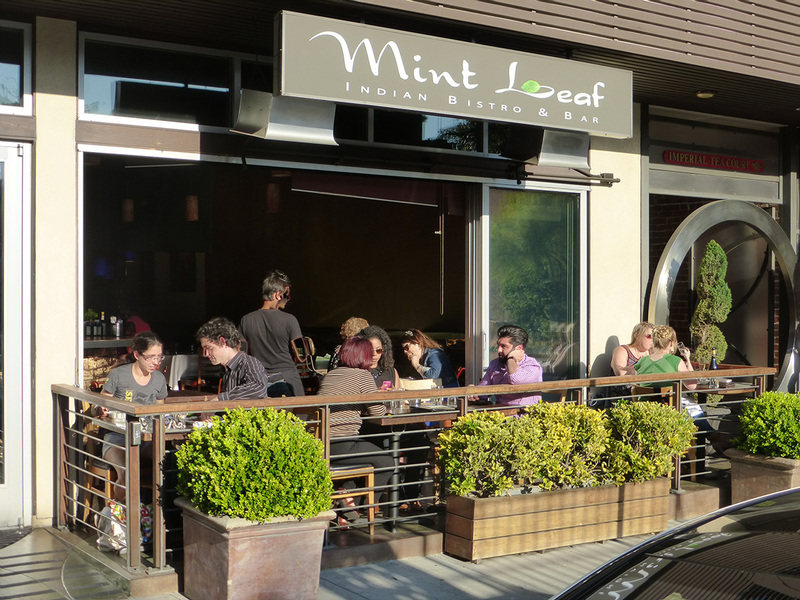 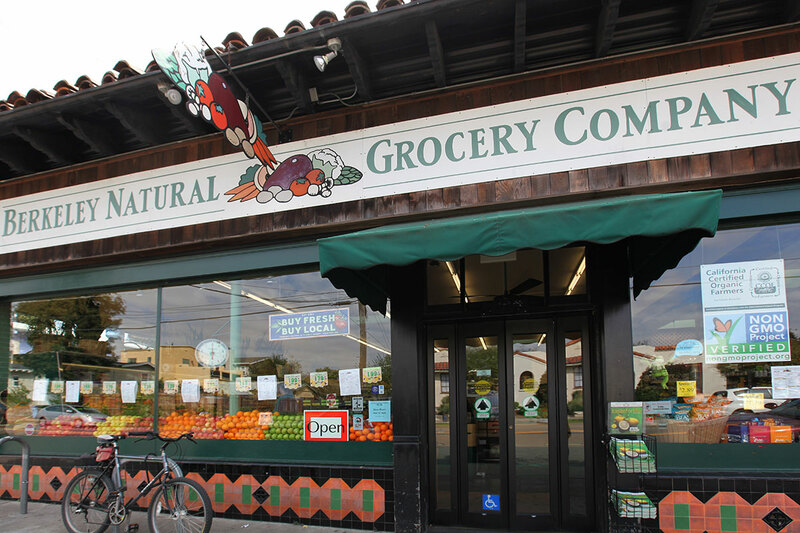 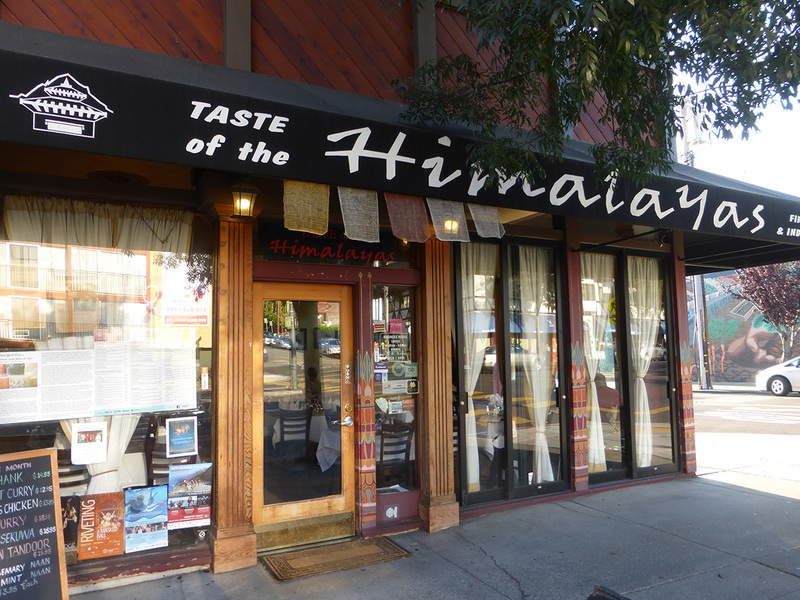 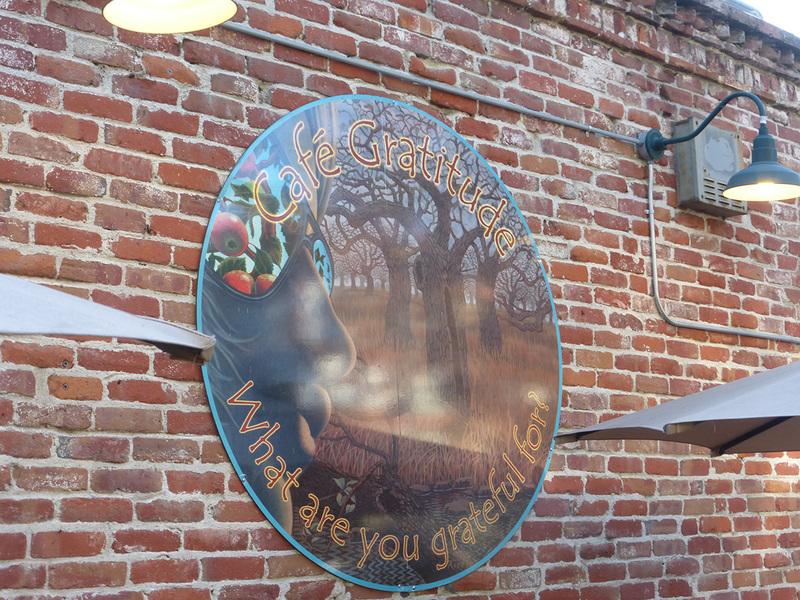 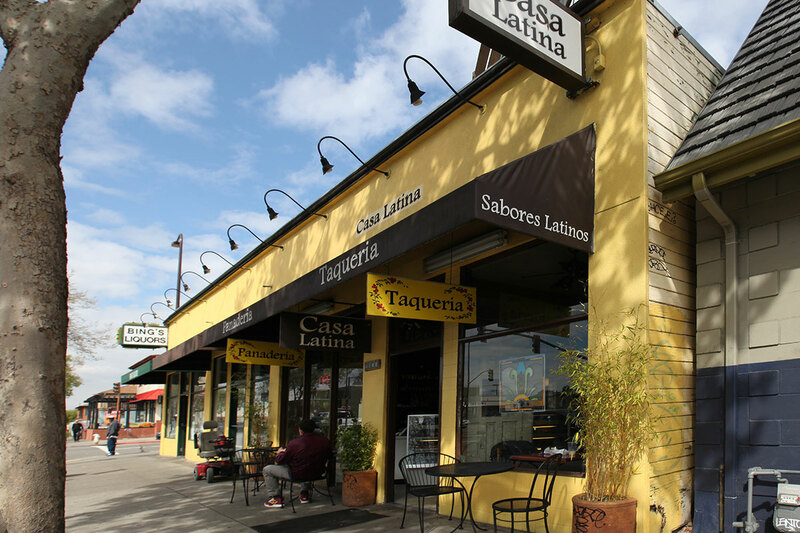 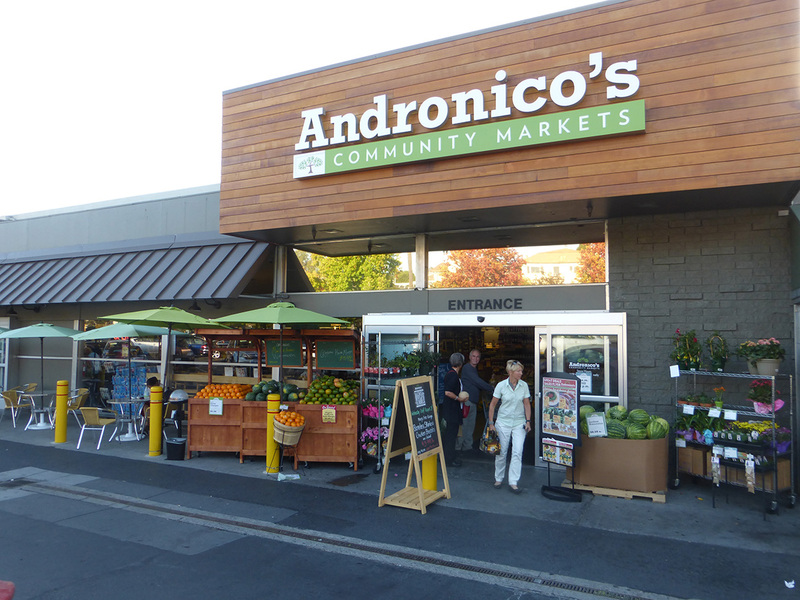 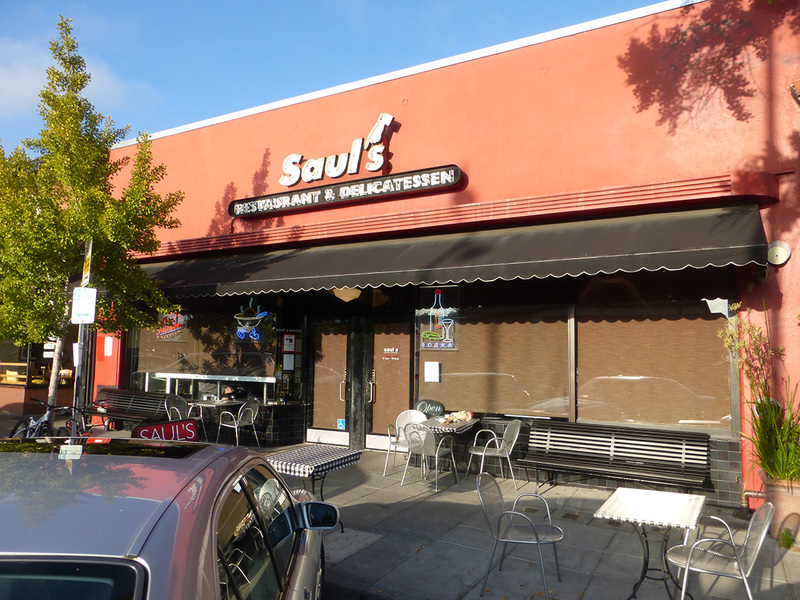 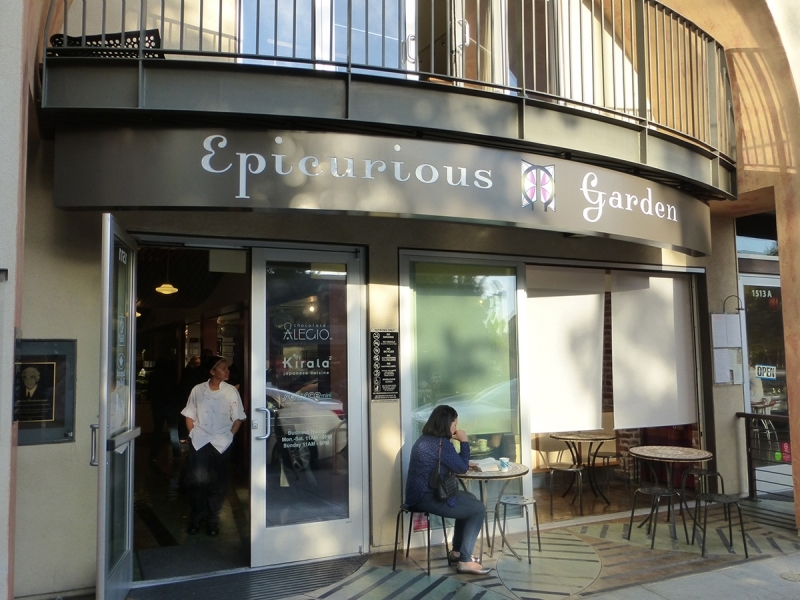 Berkeley’s renowned Gourmet Ghetto neighborhood wears its nickname proudly. 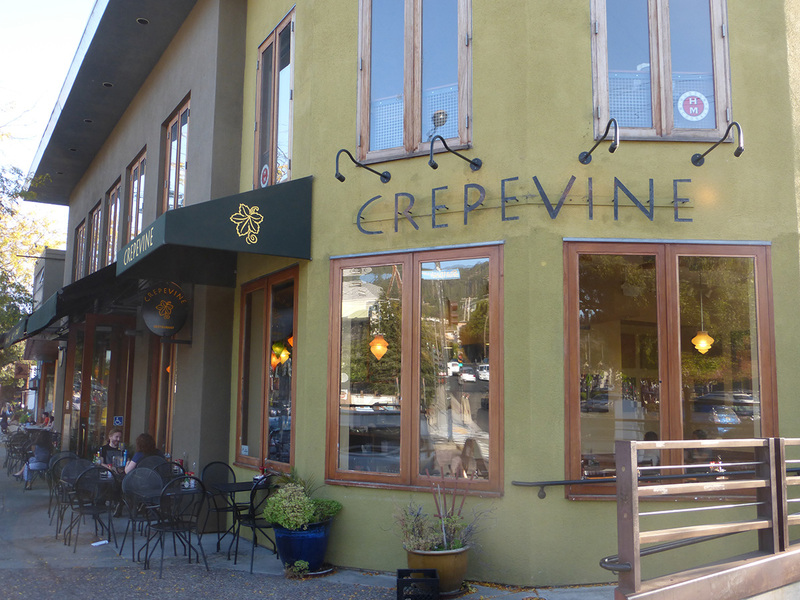 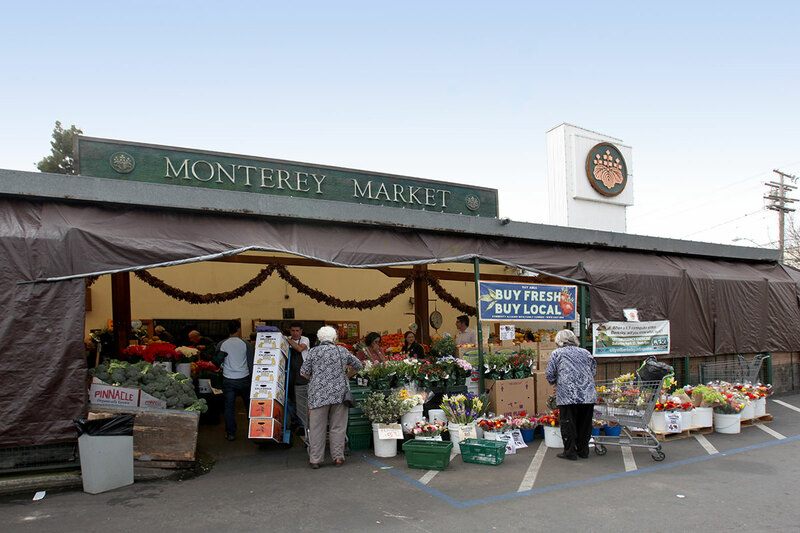 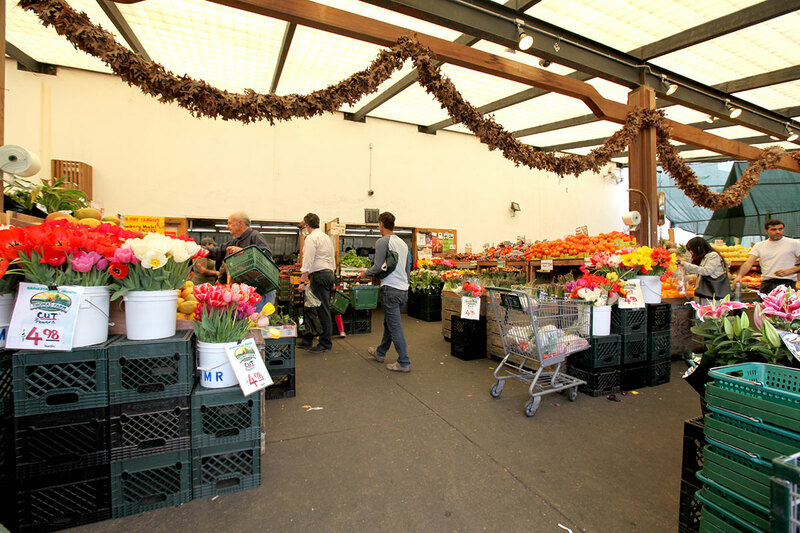 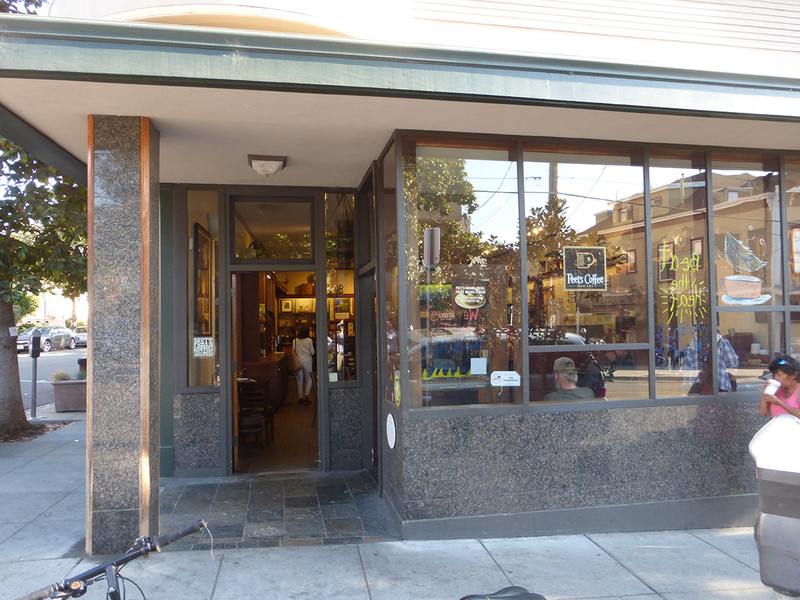 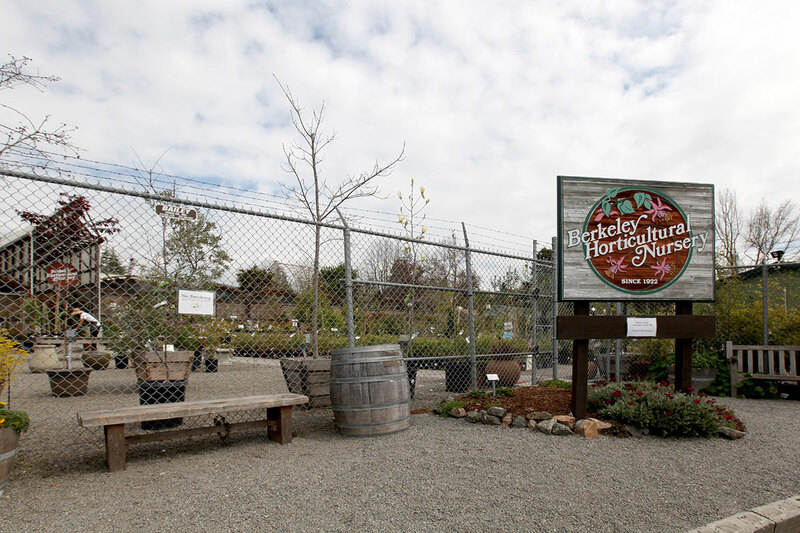 The strip of Shattuck Avenue between Cedar and Vine streets is anchored by Alice Waters’ world-famous Chez Panisse Restaurant & Café, The Cheese Board Collective, and the original Peet’s Coffee & Tea, which have been neighborhood icons for decades. 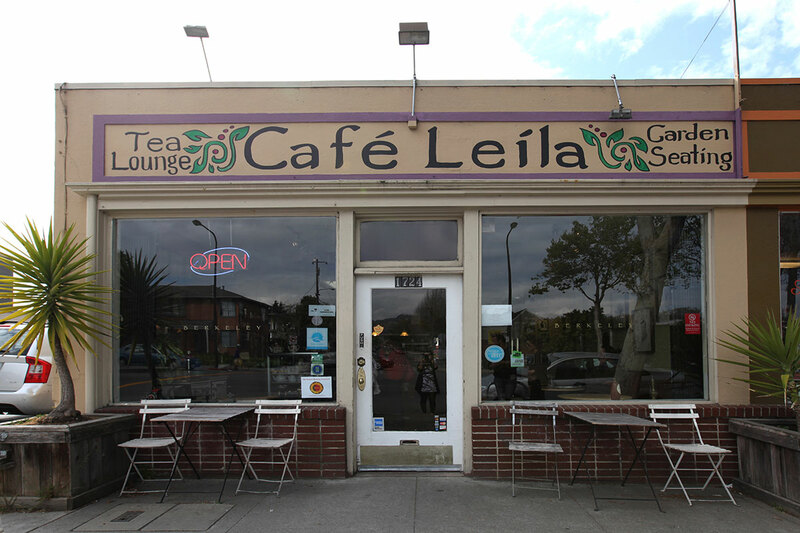 Simply put, the area is a laid-back mecca for those who want to eat and drink well. 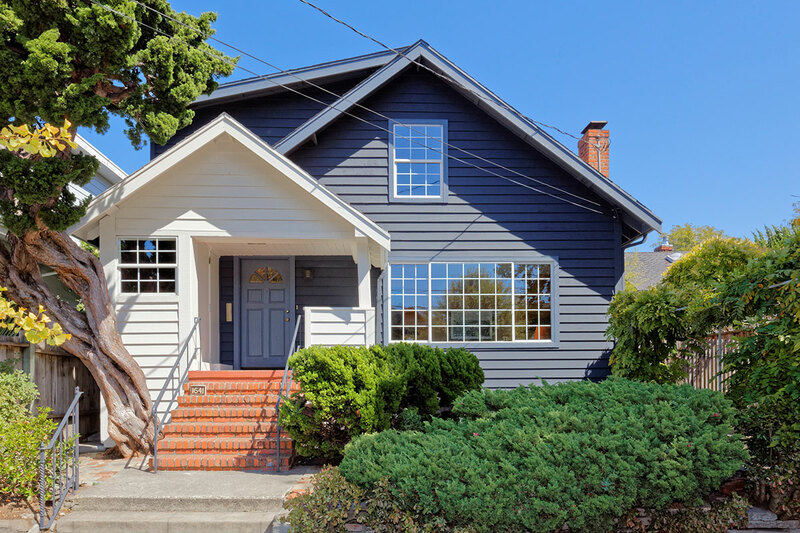 Homes range from well-preserved Victorians and traditional, large Berkeley brown-shingled houses to lovingly preserved Craftsmans and bungalows. 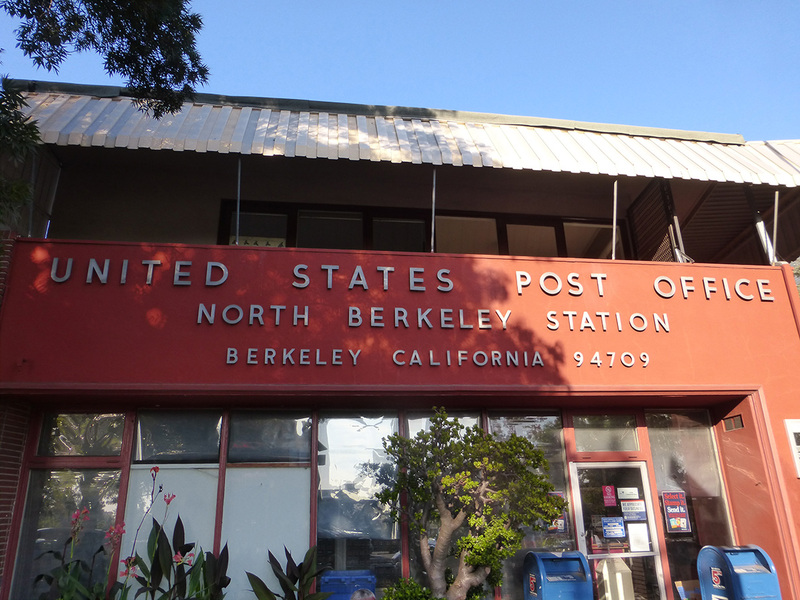 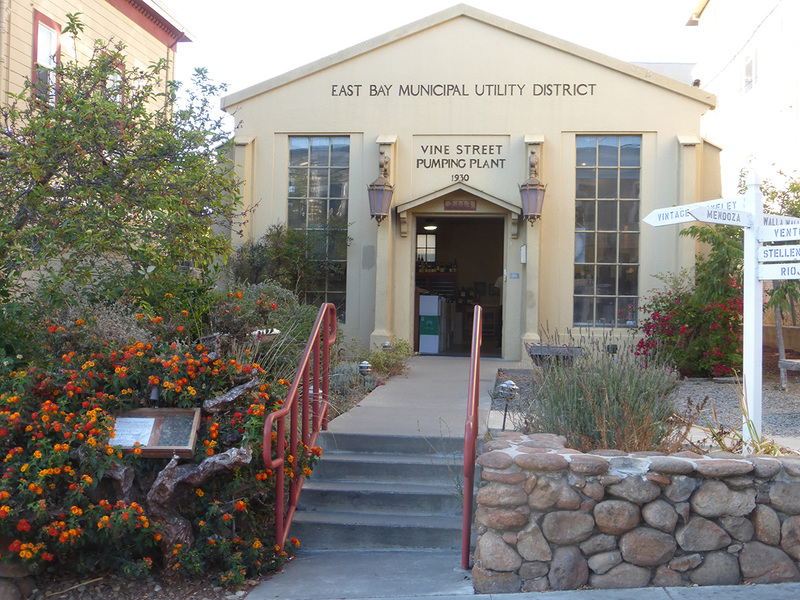 The architecture is old and varied enough to be included on neighborhood walking tours conducted by the Berkeley Architectural Heritage Association. 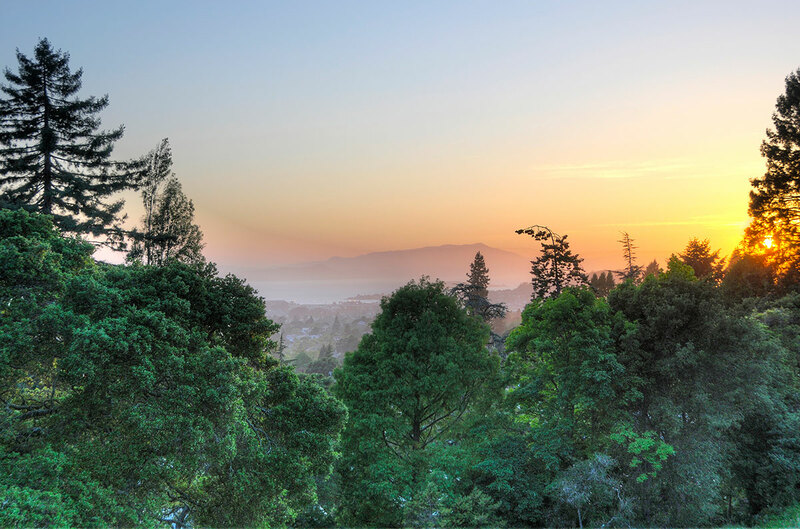 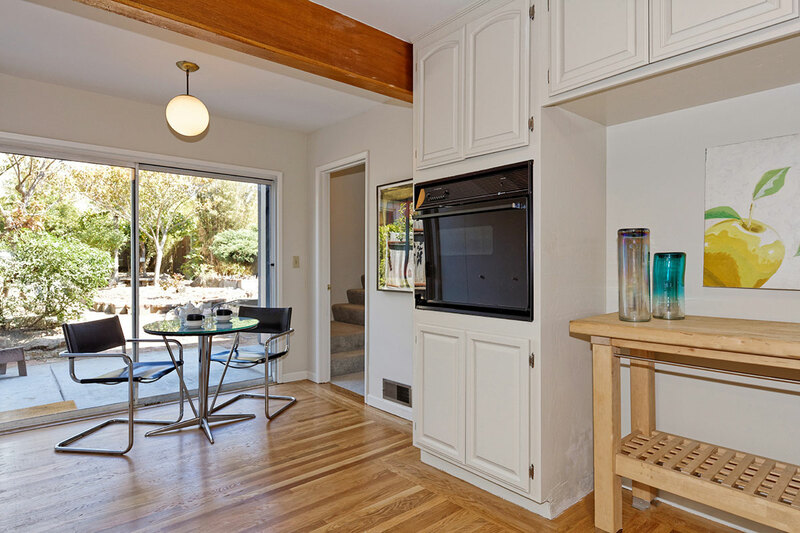 Proximity to the nearby Downtown Berkeley BART Station and the central shopping district makes the neighborhood highly walkable. 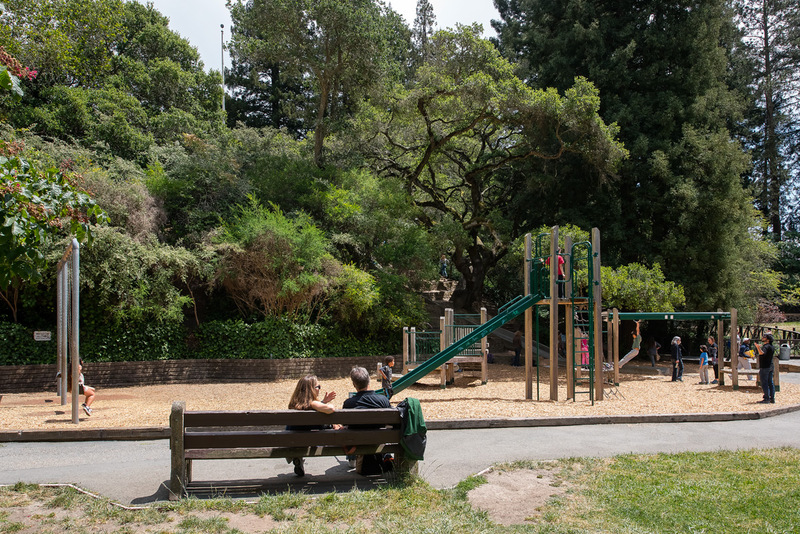 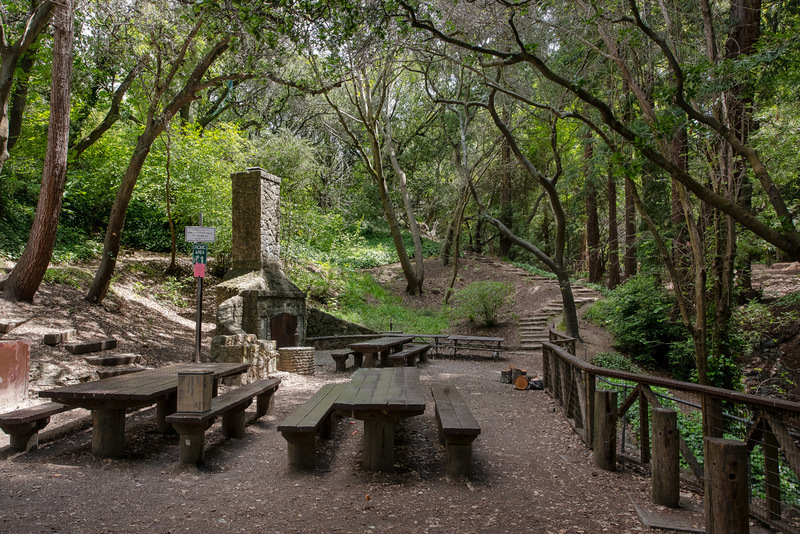 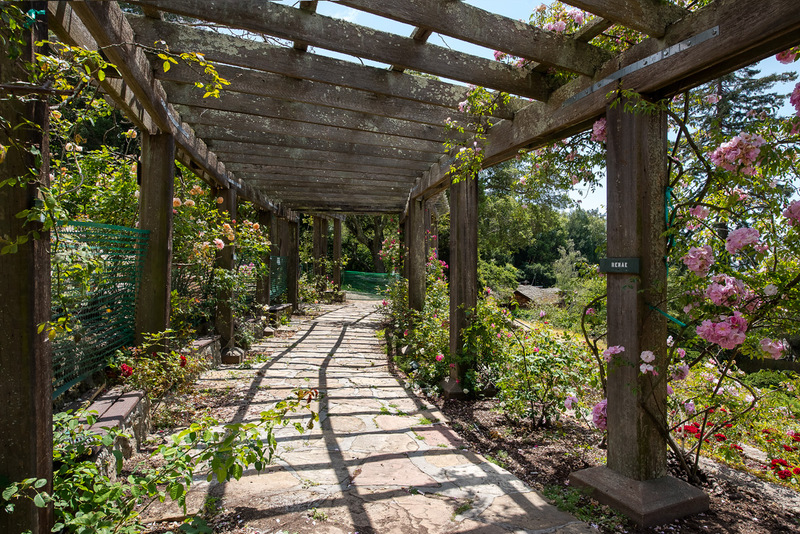 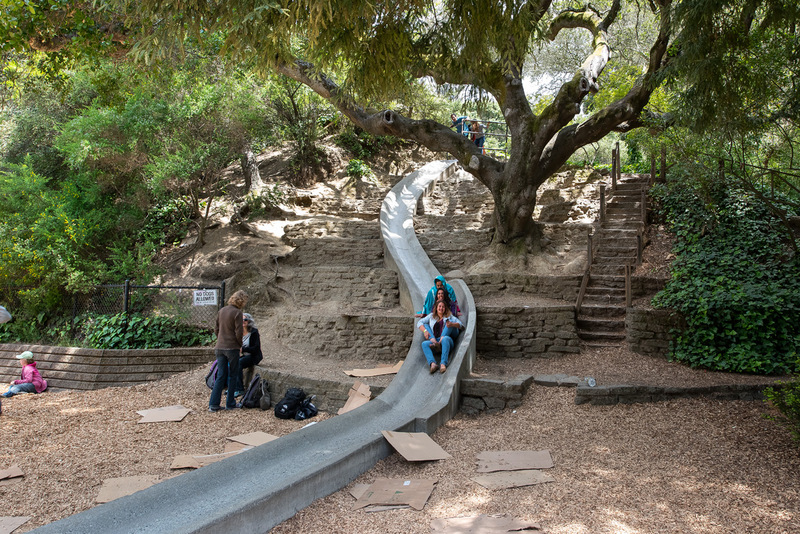 Live Oak Park provides basketball courts, picnic areas, and a small, open-air theater that hosts children's plays and Shakespeare productions. 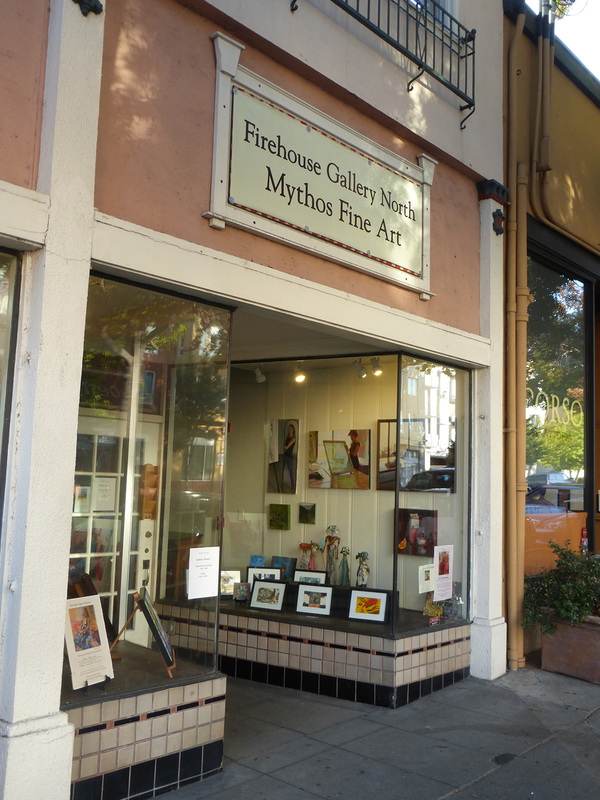 On Walnut Street, Berkeley Art Center offers a lively series of exhibitions, art openings, and lectures. 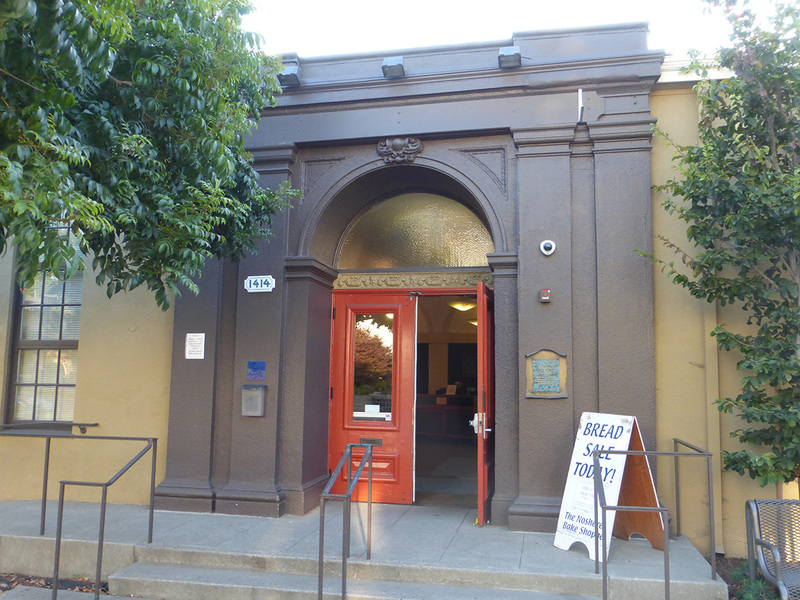 While popular entertainment can be selected from the many movie houses and live acting theatres around Downtown Shattuck, the brand new UC Berkeley Art Museum and Pacific Film Archive is the visual arts center of Berkeley. 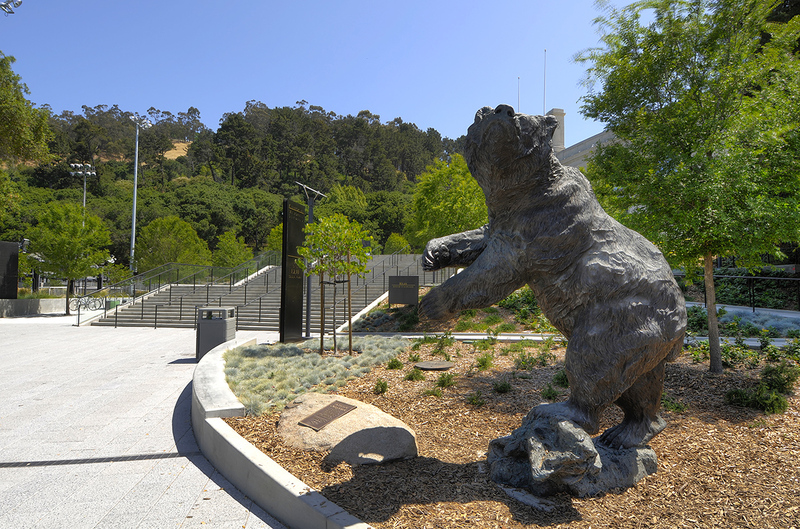 With a mission to inspire the imagination and ignite critical dialogue through art and film, each year BAMPFA presents more than twenty art exhibitions, 450 film programs, and dozens of performances.